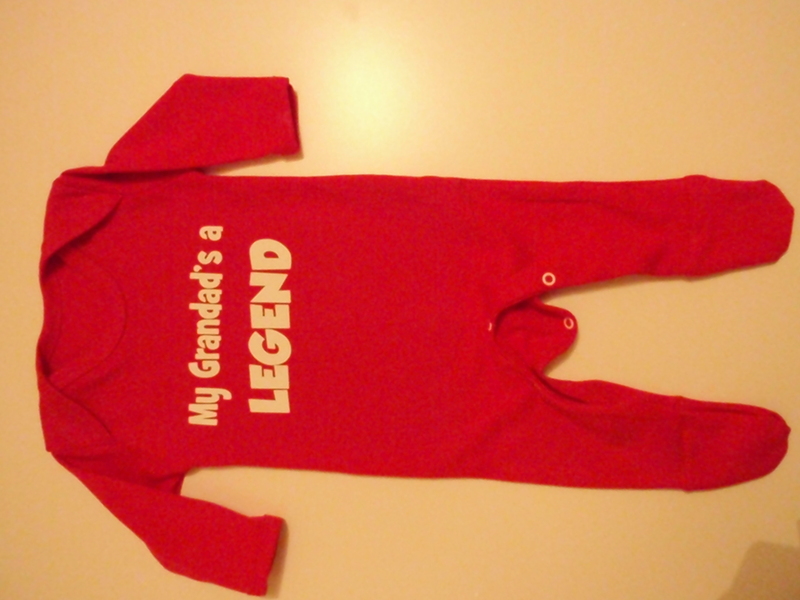 Personalised Baby Grows, Bibs, T-shirts & More – The perfect baby gift! 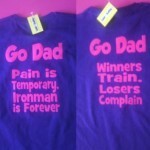 Design your own t-shirt, babygrow, hat or bib using the options below, add your own text on any item for free. 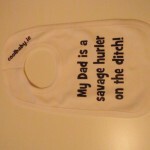 If you would like an image – just email us at info@coolbaby.ie or add it to the customer notes section at checkout. We cannot guarantee that we will have the image you want – but we will certainly try – and will let you know if we cannot do it! If you are struggling for inspiration for a design – maybe you have someone special in mind but you are not sure what text to use – just email us at info@coolbaby.ie and we can try help you to create the perfect baby gift – with no obligation to purchase of course! 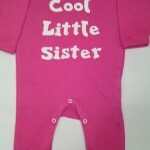 Cool Baby is unique in that is allows customers to design their own t-Shirts, Babygrows, Hats and Bibs. Feel free to have a bit of fun with your design. If you need any help, don’t hesitate to contact us on infor@coolbaby.ie and we will be glad to give you some advice and help you with your personalised design. 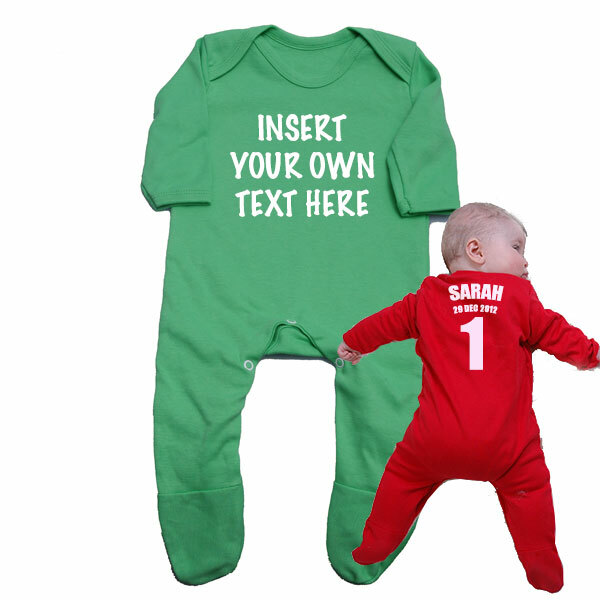 You can personalise each design with text such as baby or kids Name, Date of Birth, Number or any other phrase that would make your purchase unique. 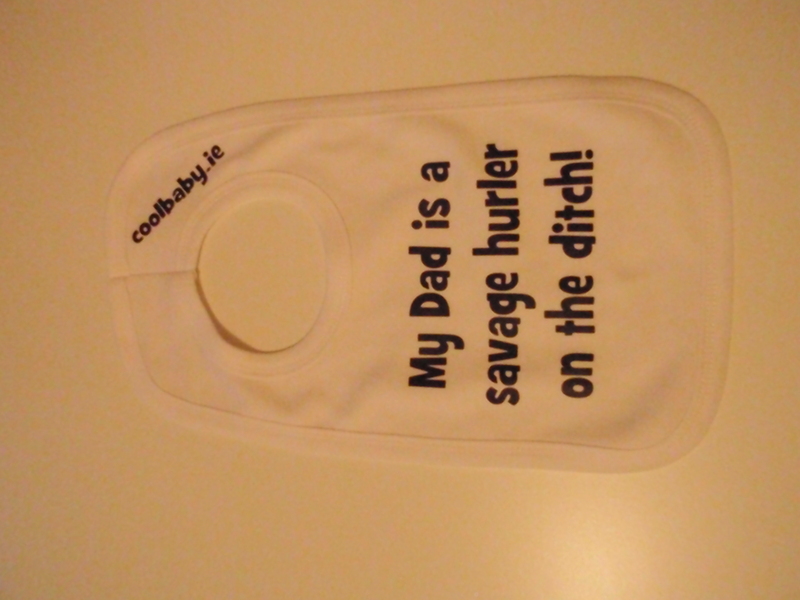 The perfect gift for the little GAA, rugby, soccer fan, boy or girl. 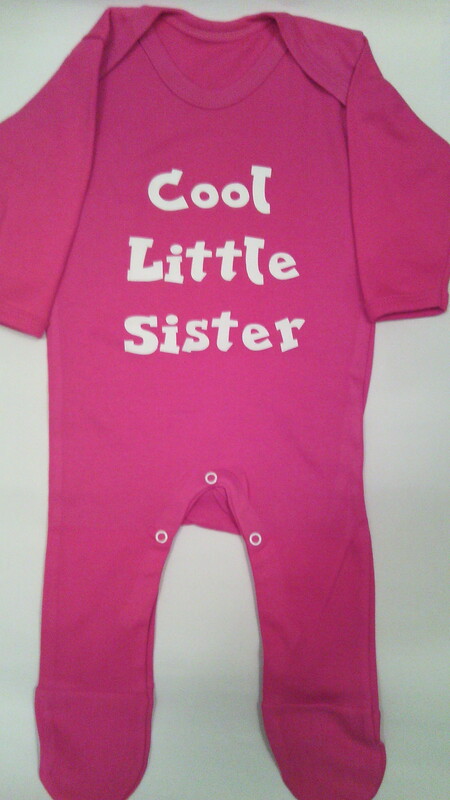 Check out our personalised designs page. We endeavour to dispatch all purchases within four working days from time of purchase and quicker in most cases. Feel free to contact us if you require an order for a tight deadline, and we will do all we can to assist your request.Text on personalised items is best limited to 50 characters (this includes spaces, punctuation marks such as full stops, question marks, exclamation marks etc). However, if you need to have more than this – don’t worry – we will fit it in – the text just might end up being a little smaller. Please don’t ask us to print inappropriate material (bad language, insults, copyrighted quotes/slogans or other offensive text). 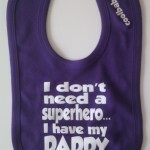 All designs available in babygrow, hat and bib. All items are 100% cotton, machine washable at 40 degrees and will retain their shape. 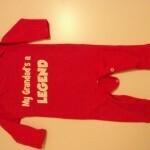 Babygrows are long sleeved and have nickel free poppers along the legs. 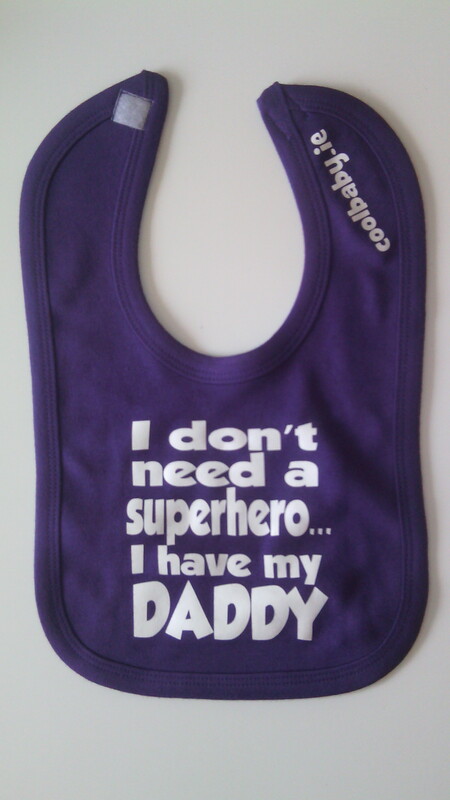 Bibs are double layered and are either velcro fastening or overhead, depending on the colour. Warning: Do not iron over print. Personalised designs – create your own unique gift for that special little someone in your life! Be the first to review “Personalised Designs” Click here to cancel reply.